Mobile advertising can be the most cost effective way to target an area. What if you could get a job by driving to the grocery store? Now you can. Nobody wants an unmarked white van pulling up to their house; achieve a professional look today. 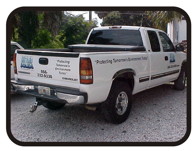 We can make your company’s vehicle stand out, while still on a budget. 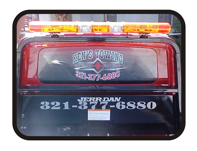 We specialize in vehicle lettering and graphics, there’s no need to pay wrap prices when you don’t need to. Let us show you how good you can look without spending a fortune. 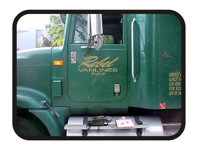 Vehicle Lettering – Trucks, Vans, Boats, Planes, Trains & Everything Else. If it moves, we’ve decaled one. 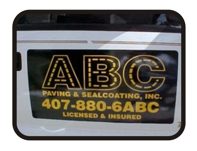 We are your local vehicle lettering specialists. 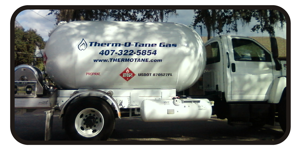 We both provide lettering and apply the graphics. If you have lettering already we can apply it for you. If you want lettering or decals and you know how to apply it, we can sell you just the graphics and not charge for installation. These magnetic signs are removable and reusable. Standard size 12”x24” which fits most vehicles, however, we do custom sizes to suit your needs. We also sell blank magnetic signs so your company vehicle can be parked without any problems from a homeowners association. Fits all makes and models. Licence plates can make great promotional items or you can get a personalized plate to say exactly what you want to.